The Renfrew County Catholic District School Board welcomes all members of the school and broader community to our facilities by committing our staff and volunteers to providing services that respect the independence and dignity of people with disabilities. modifications and accommodations of programs and services. 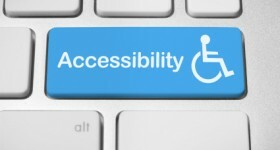 Accessibility Standards are available here.